One of his classmates from Italy told me he had a longtime family friend who was an avid fly fisherman. I should let him know if I ever wanted to meet him, he told me. Back then I took notice but never pursued the connection any further. 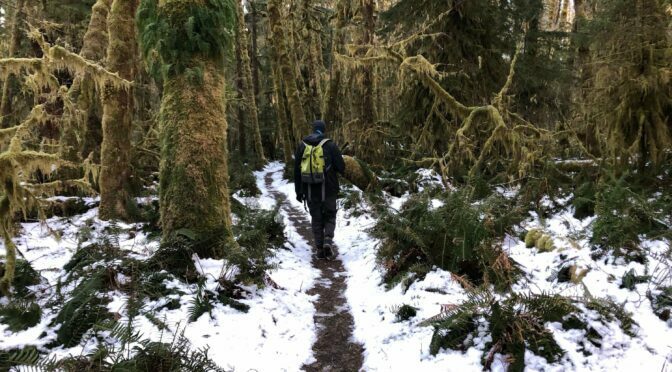 When we now set out to create The Wading List (TWL) I recalled that encounter and asked the friend for the promised introduction not knowing who I would get to know. He told me the fly fisher’s name was Mauro Mazzo which didn’t ring a bell in my head right away. I had no idea Mauro would turn out to be the kind of contact I had been dreaming of but I had an instant sentiment it would be a good match as the word most associated with his name was “simple” or “simple fishing”. Exactly the direction we had in mind for our platform. When I got on the phone with Mauro a few days later I was reassured of my initial gut feeling. Explaining the philosophy of the publication Laura and I had in mind he could relate to our idea of simplicity, authenticity and reduction right away. 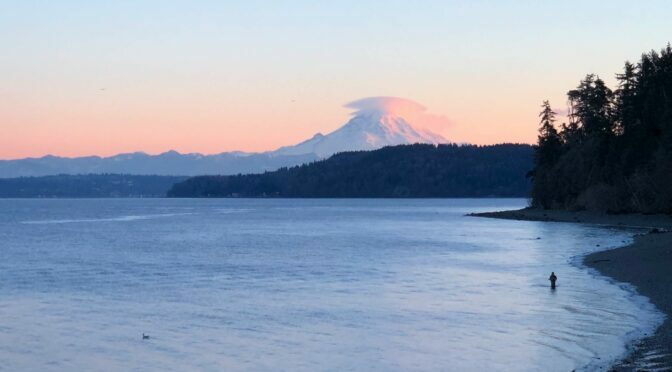 We shared the notion of a necessity to boil the sport down to its essentials like fishing for Atlantic Salmon with one fly only. Another fly fishing concept that has simplicity at the core of its DNA is Tenkara where the setup only features a rod and a fixed line. 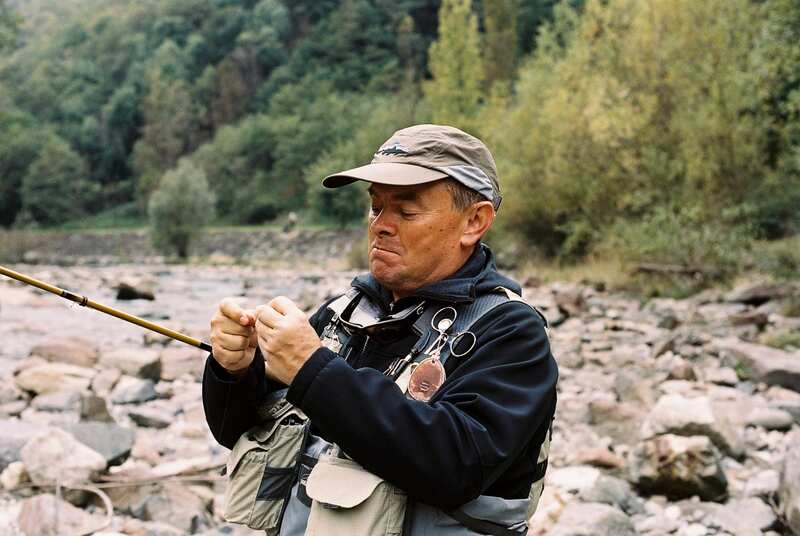 Mauro happens to be one of the thought leaders of the movement having co-authored the highly successful book “Simple Fly Fishing – Techniques for Tenkara and Rod & Reel” with Yvon Chouinard and Craig Matthews. As I had never been exposed to Tenkara fishing, Mauro suggested to give us an introduction so we could get to know each other in person. We opted for a weekend in October and chose Valtellina in the Italian Alps, a location Mauro knows very well. 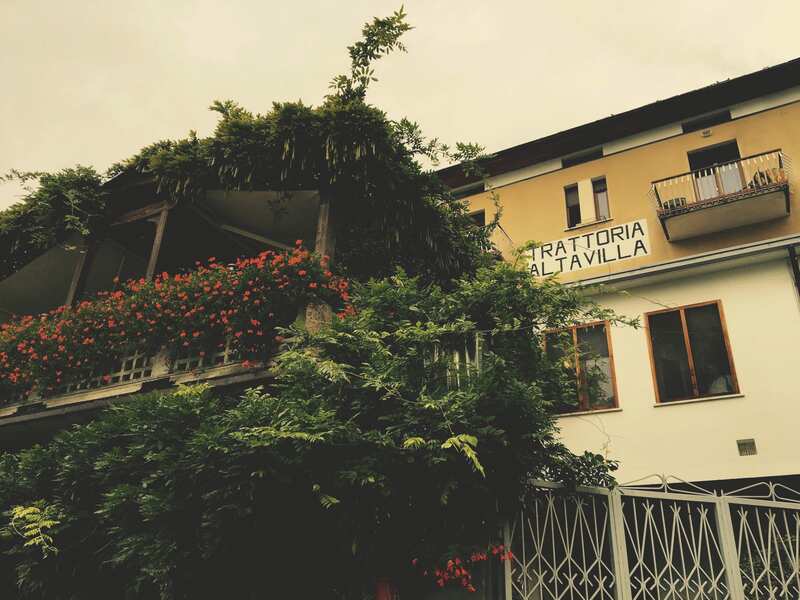 In line with our motto to “fish simple” he recommended we stay at Locanda Altavilla in Bianzone. It is a place you wouldn’t find if you didn’t know it as the house is tucked away in the center of the small village that is often bypassed on the way from Sondrio to Bormio, the famous ski resort. Anna Bertola is the latest in a line of strong women who have been running the locanda for generations. She took the helm from her mother Clara a few years ago and has continued the tradition of down-to-earth hospitality. The venue looks non-depict from the outside but reveals its splendour when you sit down for dinner or a glas of wine. Mauro traveled to Valtellina from Milano, we joined him from the Lower Engadine which is about halfway to Bianzone from Munich. We had to get up early to meet Mauro at 9 o’clock down by the river Adda that flows from the mountains of Bormio all the way into Lake Como. 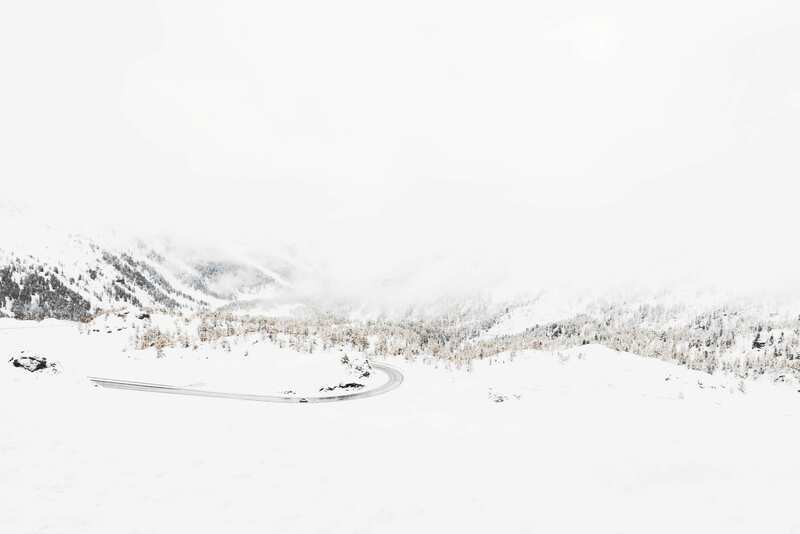 On our way from Scuol to Bianzone, Bernina Pass was covered in snow and early season skiers were making their first runs at Diavolezza ski station. Descending towards Poschiavo the season turned back quickly and arriving in Valtellina, it became clear that the river Adda had not been affected by the overnight snow high up in the mountains. We got to the Locanda just a little late and Mauro was already expecting us, ready to jump into his waders. 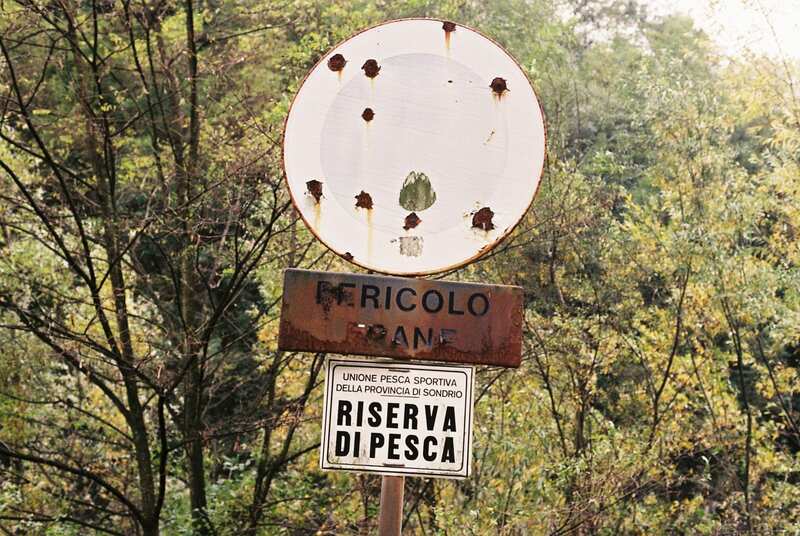 We didn’t lose any time, dropped our luggage and headed off to the Buffet della Stazione Di Tasca Massimo at the station of Tirano to get our fishing license for the weekend. 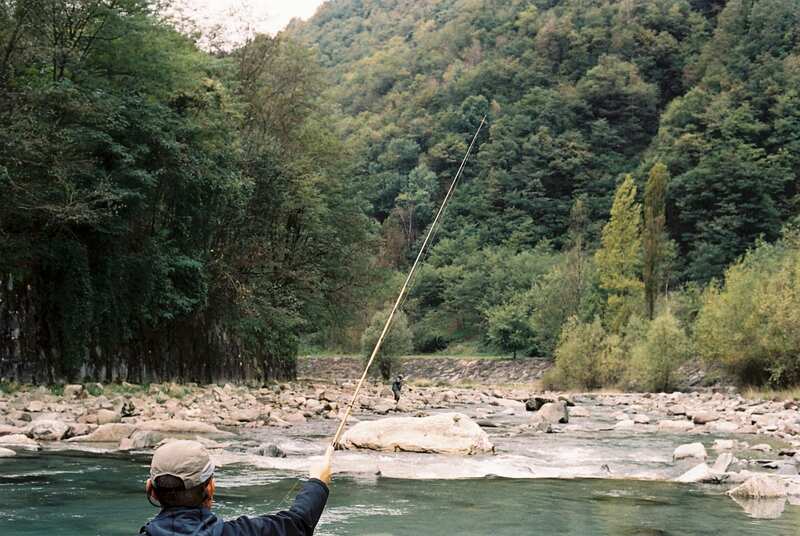 Just a few moments later, Mauro was making the first casts with his Tenkara rod just a little south of the village. 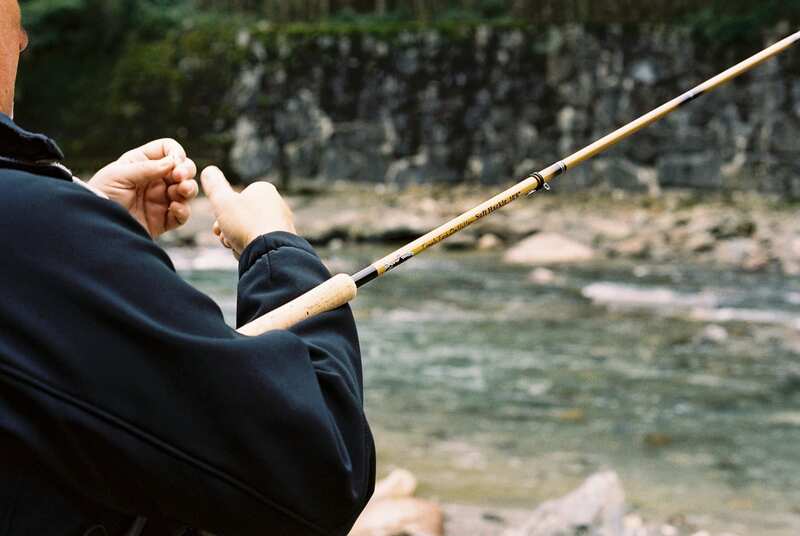 Setting up a Tenkara rod is even simpler than a normal fly rod as the model Mauro was using is a telescope rod with the line already attached to it and neatly wrapped up for storage with a sort of paperclip. Using simple roll casts and a nymph set up with two flies, a point fly and a dropper, he quickly hooked a few small brown trouts and graylings. One of the advantages of Tenkara’s simplicity became apparent immediately. The fixed length of line does not allow casting for distance. 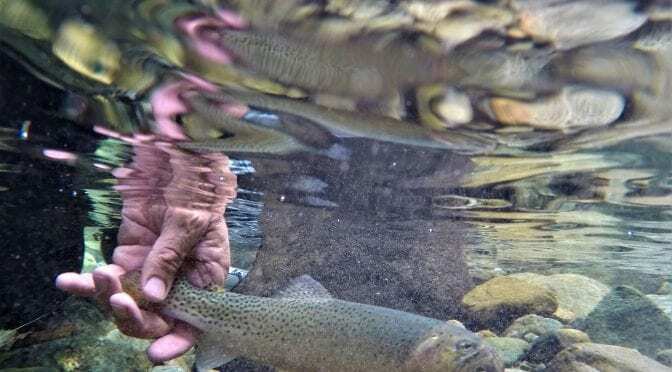 This is a huge advantage, especially for people who never held a fly rod in their hand. It prevents you from trying to cast as far as you can while most of the fish often stand close to the bank anyways. Instead the simpleness makes you focus on a good swing and a steady drift resulting in a very natural presentation of the fly. The effectiveness of the concept became even more clear on a different beat after lunch. 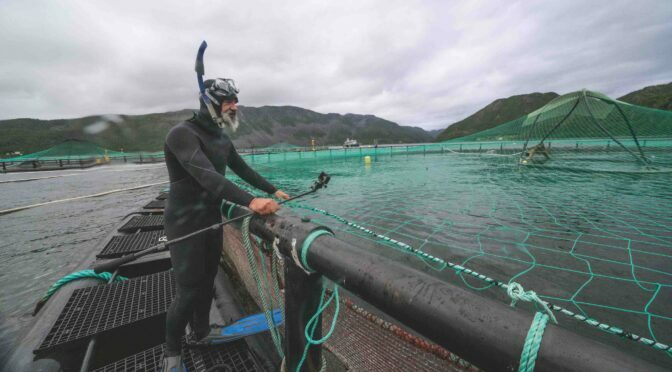 Mauro covered a pool that had been extensively fished by local bait fishermen – without any success. He instead managed to rise a number of beautiful native trout that had neglected any natural bait presented to them. 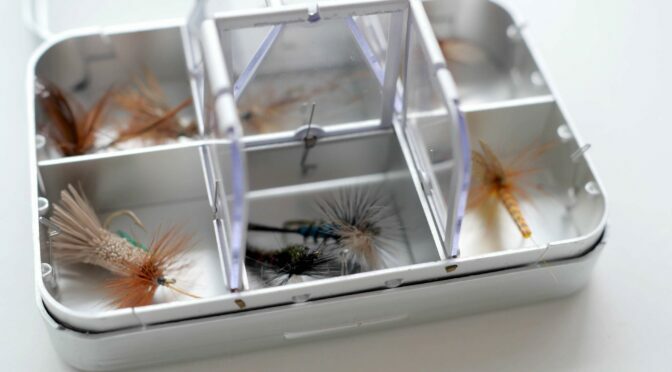 The fish were going for his selection of classic darkish autumn flies. Dry patterns were working just as well as nymphs. Once again Mauro covered water from the middle of the current all the way very close to the bank. In order to not spook these fish it is imperative to stay out of the water as much as you can and only start wading once you can’t reach a spot without doing so. 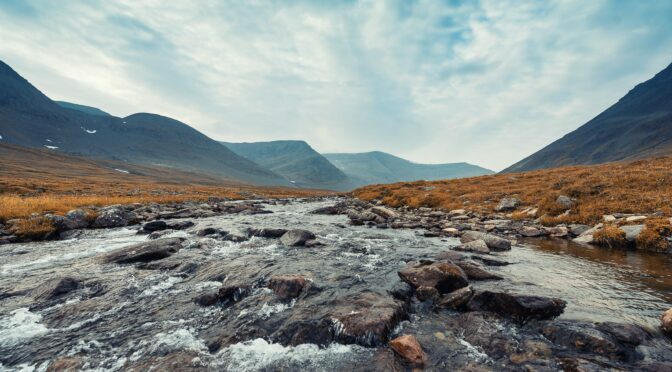 Driving from one location to another during the day, which local Italian fishermen do frequently, one Tenkara anecdote that Mauro told us reverberated in my mind because it epitomized what Tenkara is about. Mauro’s good friend Yvon Chouinard went to Japan a few years ago to learn the art from one of the masters. To become a high priest you have to spend more than 6,000 hours with a Tenkara rod in your hand. It is about persistence and discipline and really learning the craft. The same holds true for the flies used. Out on the water with Yvon, the master fished with one fly only, constantly. Yvon instead changed flies when one of his patterns was not working and managed to catch a number of fish while the master did not catch a single one. Yvon offered one of his flies to him. 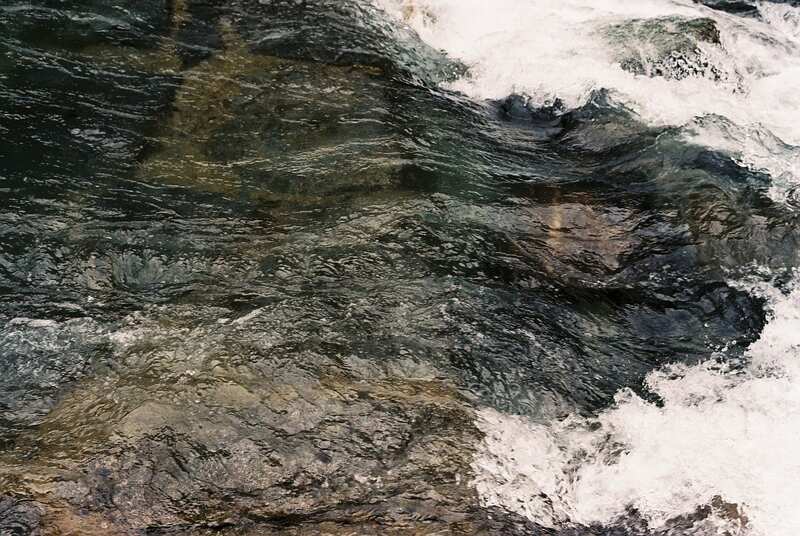 But the master declined and told him that the art of Tenkara was not about catching fish but about the process itself. When we returned to the Locanda, Mauro showed us why he had chosen this place to stay for the weekend. Anna Bertola’s collection of wine and champagne comprises over 5,000 bottles, yet you would never expect that seeing Altavilla at first glance. Her food is locally sourced, simply made and yet deliciously flavorful. Just like Tenkara it focuses on the basics but does that very well. Mauro blended into this setting perfectly. He is a fine man who has fished around the world for trout and salmon, for mahseer and tarpon. You can tell that he has seen it all, yet he still enjoys every day of fishing like it was his first.